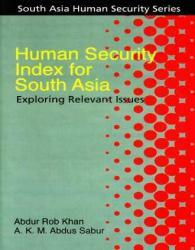 In positivist social sciences measurement is an important exercise in determining casual and correlational relationship. 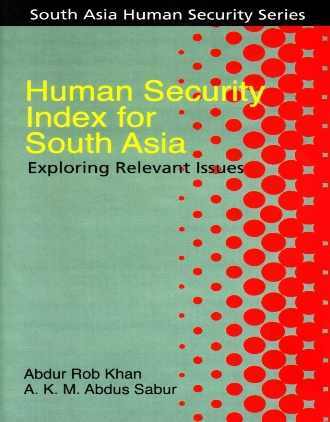 Efforts at constructing Human Security Index (HIS) picked up momentum following the introduction of Human Development Index (HDI) by the end in 1993. He provides the site for measuring the interface between the downsides of development and various levels and sources of insecurities. The traditional debate between ‘freedom from want’ and ‘freedom from fear’ is also reflected here.